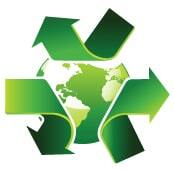 By focusing on science and process control, Amerikal Products Corporation is committed to safety and sustainability. Serving the worldwide packaging and printing industries with products that increase productivity without compromising the health and safety of individuals and the world we share. For nearly 30 years, Amerikal has been engineering and manufacturing equipment to ensure pressrooms run more efficiently. Our process management equipment ensures years of trouble free performance and improved efficiency, at a fraction of the energy cost compared to other systems. We can help you transform your pressroom into a healthy, safe, low energy, low waste facility without compromising quality. In essence, we handle the smallest details of printing, so you don’t have to worry about them. We are dedicated to developing superior products and processes that promote sustainable printing and are compliant with packaging regulations, while improving customer productivity and profitability. In 1989, Amerikal Products Corporation introduced Genesis®, a full line of sustainable pressroom chemistries which includes fountain solutions and blanket and roller washes. Today, Genesis continues to set the standard by developing innovative products that are easy to use, safer and more productive, resulting in lower overall costs. 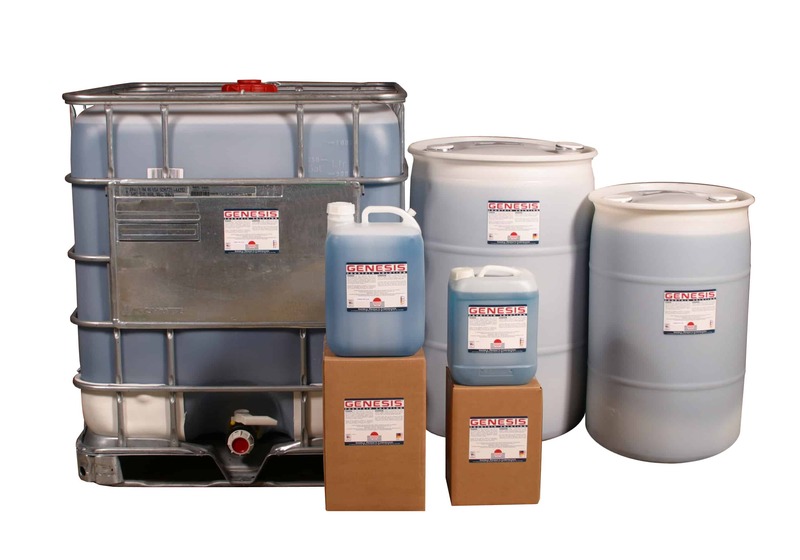 We were the first pressroom chemical manufacturer to successfully develop a single step fountain solution that does not contain alcohol or “alcohol substitutes”, hazardous air pollutants (HAP’s), Federal SARA Title 313 or California Proposition 65 chemicals. All Genesis® fountain solutions are low in VOC’s and promote low to zero VOC inks. Additionally, the Genesis® line includes low VOC, biodegradable blanket and roller washes and various specialty pressroom chemicals. Our evolution has been guided by our core belief that we can and must continue to decrease the adverse health and environmental effects of industry while providing products and services that promote and create a sustainable economy. Sustainable Lean Manufacturing is a method of standardization and continual improvement which eliminates waste and adds value to a product, process, planet, workforce and bottom line of the organization. Anything that adds cost but not value to a product is waste. Maintaining a CLEAN and ORGANIZED facility is the foundation for exceptional manufacturing practices. Simply Safer and More Efficient!